Levantan una planta de bioproductos y bioenergía a partir de aguas residuales. ¿La tecnología es el fin de los seres humanos? 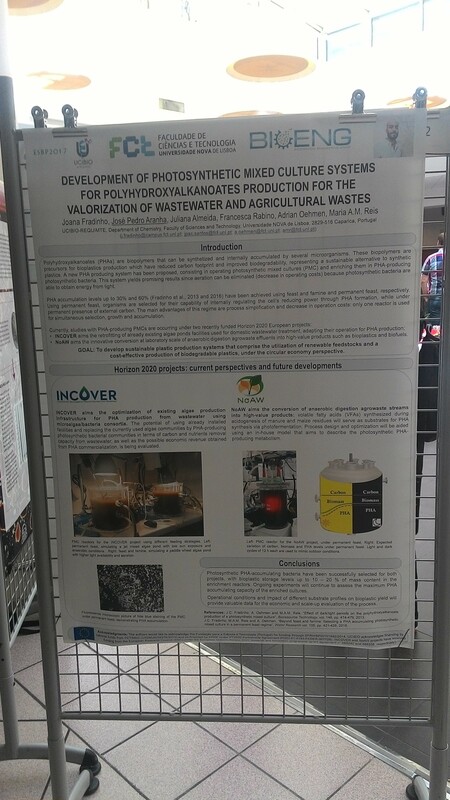 Poster presented at the World Congress on Industrial Biotechnology, in Philadelphia USA, 17-19 July 2018, by BIOTREND. Poster presentation on INCOVER at AlgaEurope Congress, in December 2016. “Flash Informativo” (newsflash) from AQUALIA's newsletter.